David is co-founder of the Craigie Partnership. He is a Chartered Psychologist and Associate Fellow of the British Psychological Society (BPS), a registered Occupational Psychologist with the Health & Care Professions Council (HCPC) and is a qualified Occupational Tester (he is also a qualified Myers Briggs practitioner). He is a member of the BPS Division of Occupational Psychology and a Principal Member of the Association of Business Psychologists. 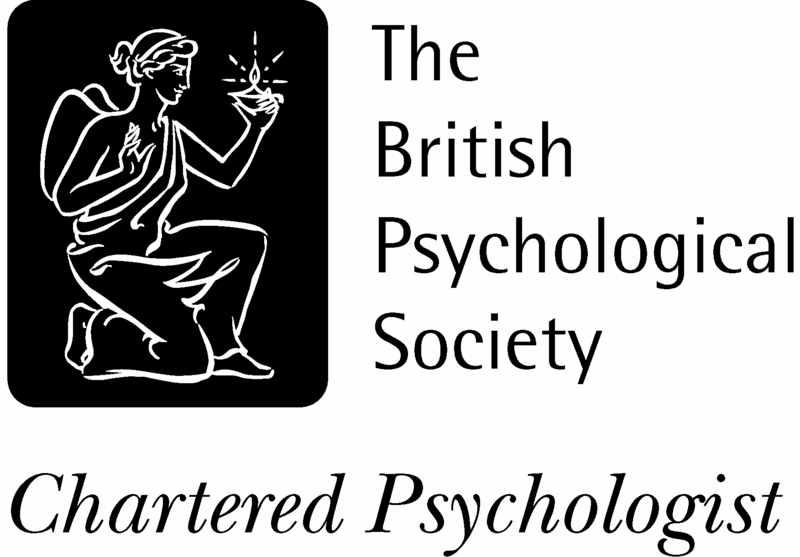 A founding member of the Special Group in Coaching Psychology, he also has a Certificate In Coaching Psychology from the Centre for Coaching and is a Registered Coaching Psychologist with the British Psychological Society. He is an Affiliate member of the International Society for Coaching Psychology. As an Occupational Psychologist with a strong clinical background, he is particularly interested in well being. His training included both NHS and private practice, focusing particularly on Anxiety, Anger and Stress Management. He also offers Career Counselling and Coaching. 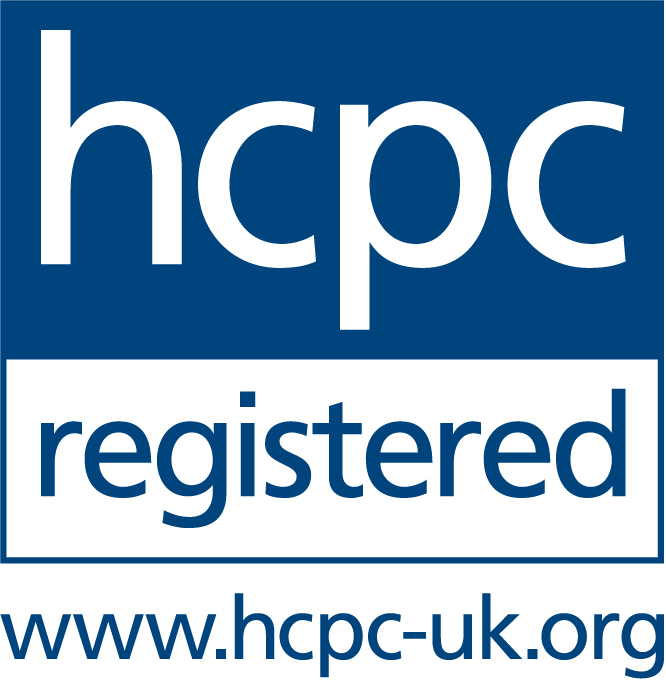 His approach is tailored to each individual and includes Cognitive Behavioural Therapy (CBT) or Coaching (CBC). He has a strong interest in workplace well-being and believes that this begins at recruitment and selection but continues through training, personal development and skills such as assertiveness and confidence building. His services are available to individuals but he also heads up the business consultancy services. David offers a reduced rate for self funding clients for both coaching and therapy. David is also registered with various Insurance providers (and is a fee approved AXA PPP Provider, and has worked with BUPA, Aviva and Cigna) and has Organisation sponsored rates available on request. His usual individual clinic days are currently Mondays, Tuesdays and Wednesdays in Edinburgh. He also has some Friday sessions available. David also has a limited number of out of hours availability (after 5pm for a £5 supplement). You can verify David's professional accreditations and memberships at the right of the screen.